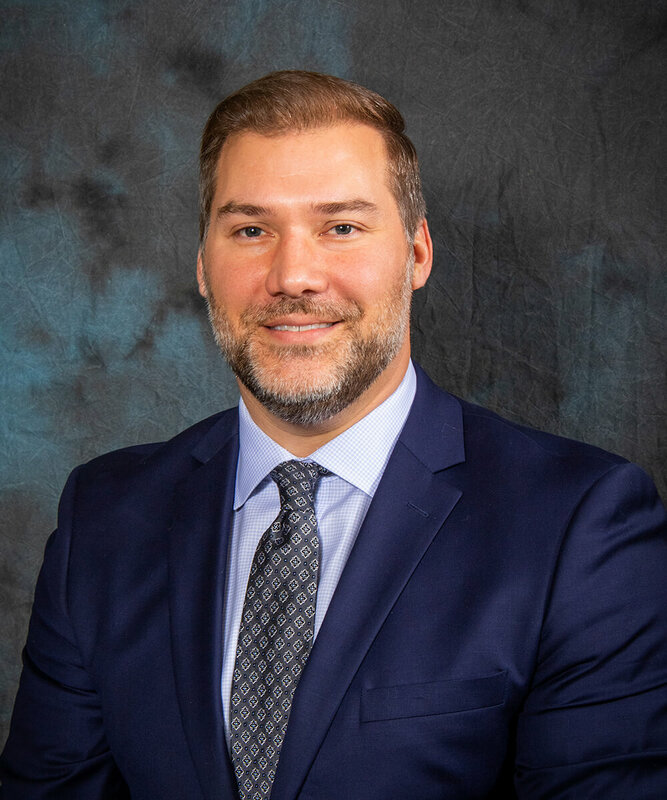 Lance Riegle - Marvin Johnson & Associates, Inc.
Lance joined The Marvin Johnson Family in the spring of 2003; originally from Greenville Ohio he made his way to Indianapolis in 1997 where he attended The University of Indianapolis. He obtained a Bachelor’s Degree in Business Administration and Marketing from the university in 2001. Lance is actively involved in the Indiana Motor Truck Association, Ohio Trucking Association, Indianapolis Traffic Club and American Trucking Association. He was Chairman of the Safety Management Council of the Indiana Motor Truck Association both in 2007 and 2008. In June of 2008 Lance was featured in an article written in “Fleet Maintenance”. Currently Lance resides in Indianapolis with his wife and daughter.